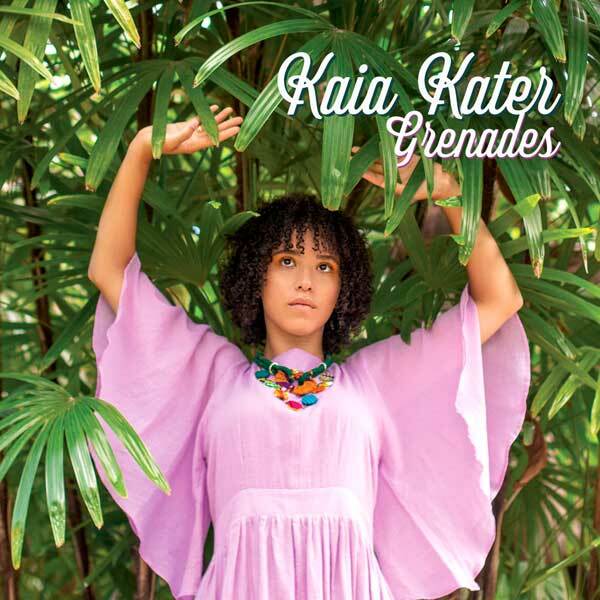 On Grenades, set for release on October 26 in partnership with acronym Records in Canada and Smithsonian Folkways Recordings world wide, and available to stream today courtesy of NPR’s First Listen, Kaia draws on her diverse influences in Quebec, the Caribbean, and Appalachia, bringing them together to present an exciting musical direction. Known for her prowess as a songwriter and tradition bearer who performs with “the skill of a folk-circuit veteran” (Rolling Stone), Grenadian-Canadian artist took a decidedly different direction for Grenades. What started out as a search to discover the roots of her identity became a physical and emotional exploration of history, in particular her paternal ancestry, and has led to bold new heights of imagination and creative expression. Hot off the heels of a string of summer festival performances, including Edmonton Folk Festival, Kaia is on the road in North America this fall to support the new album. Full tour dates can be found below.